We are very pleased to present the video for our invited builder Big Scott Stopnik of the Cycle Zombies family. 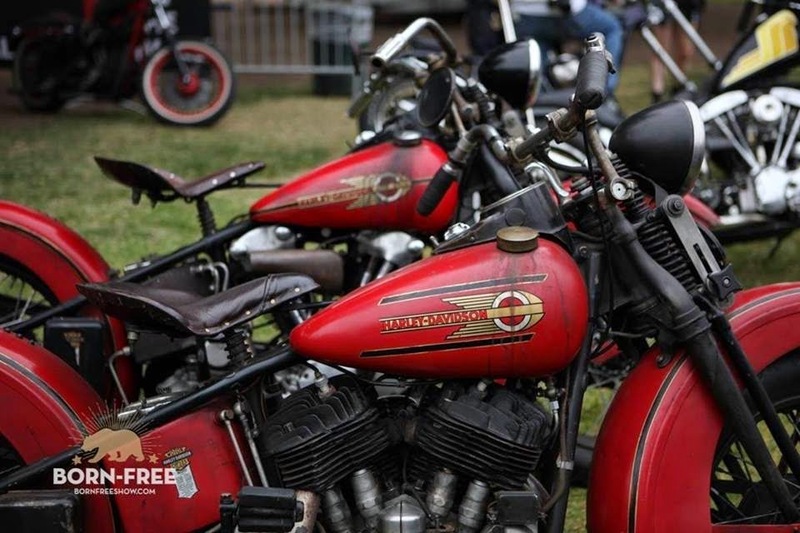 Big Scott is lucky to have a large family that all hangs out and does things together-like put together old choppers and ride! 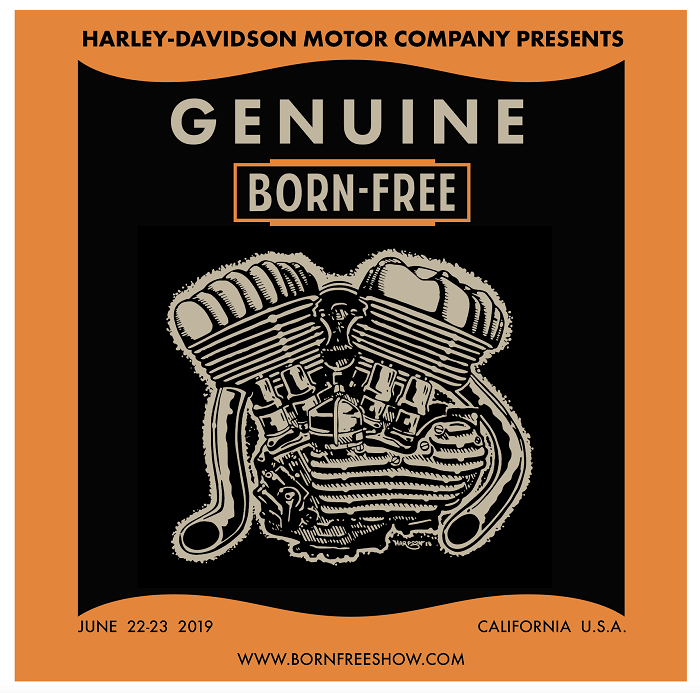 Please watch and share this video and remember you could win the Knucklehead they are building at Born-Free 5 June 29th, 2013! 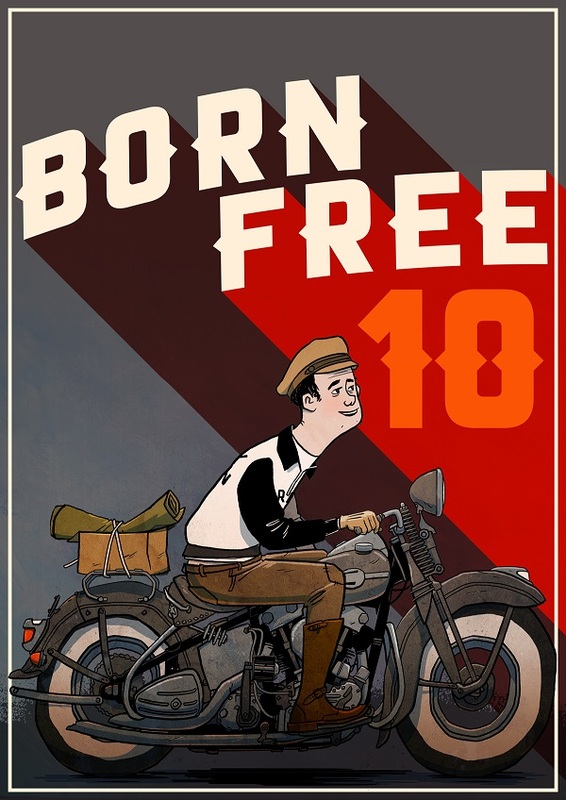 Click the link to the right or visit www.lowbrowcustoms.com to get your BF5 poster and ticket, you have your choice of this or 17 of our other invited builders' bikes!